Is that what you were thinking when you landed here…what the hell is this? Can’t say I blame you. I’d be thinking the same. You didn’t expect to be here. You were about to spend some money and you landed…here… a place where you can’t spend anything, even if you beg? Because all you can do here is get something for free – something that could literally transform your life. Imagine if it was fate…that your careless fingers landed you somewhere that changed your life for the better…and it didn’t cost you a penny. Wouldn’t that be interesting? Take a look below to see what this is all about. There are no catches, conditions or tricks. Just a gift from me to you. Very many thanks for visiting my site. 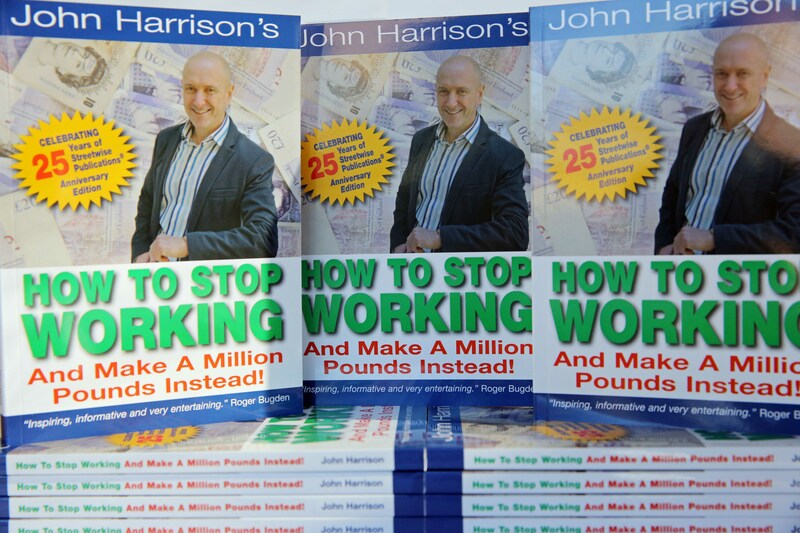 To claim your FREE COPY of my book, "How To Stop Working And Make A Million Pounds Instead!" simply complete your details below and hit the send button. “Many thanks for the ideas you have given me. I’ve gone from having a boring, underpaid 9-5 job, to running my own business and still having enough time to pursue my career as a musician. I can also give to charities now. That makes me feel absolutely brilliant about myself.” - S Tyers. “I must write and congratulate you on your book…it was the best £20 I ever spent, and my income has increased by £100 a week for about 10 minutes work a day.” - J Bateman. “Your words in the book were very inspiring. I could not put the book down. It’s made an immense difference to my way of thinking. ‘How To Stop Working And Make A Million Pounds Instead’ is the best book I have ever read. It really is amazing how your words, which are nothing more than ink on paper, can inspire a person to immediately think about changing their life.” - S Parry. “A brilliant insiders look at how anyone can get rich starting today – by someone who has actually done it. If you’ve ever aspired to making a big bundle of money as quickly and easily as possible, then you owe it to yourself to buy a copy right away.” - O Goehler. “Your book brought everything into perspective for me, and the cover is now falling off because I am re-reading a lot of the content.” - P Godfrey. “A fascinating and inspiring read. The kind of book that makes you act on something NOW, instead of tomorrow, or next week.” - G Flintham. “It is down to you that I have found the confidence to set up my own business.” - M Crowther. “I’m a partner in a joint venture started from one of your ideas, and I’m very busy making money.” - A Potts. “I’ve just finished your book, and this idea has everything. I was about to give up, but now I have hope again for my own business.” - J Marais. “It’s because of you I’m now venturing into a business of my own and making good money from it.” - S Nixon. 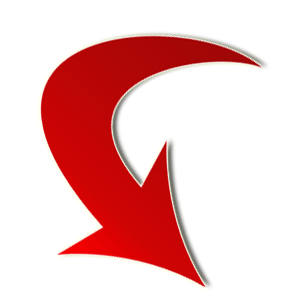 “I have steadily implemented a number of your most excellent ideas. They are working extremely well for me. Thanks to you my future is secure.” - S Tarry. “I wish to complement you on a publication which is eloquently written in a language and format that is easy to understand and follow, as well as being simple and straight forward. Congratulations on an excellent work.” - J Rogers. “That’s got to be one of the greatest entrepreneurial books of all time. And I’ve read lots!” - Peter Juszko. “It changed my whole perspective to life. I have used 2 of the business ventures you suggested and they are doing fine. My life has been turned around. Thank you very much.” - Kofi Samuels. “One of the best motivational books I have ever read.” - Lee Wood. “Inspiring, informative and very entertaining.” - Roger Bugden. I will send you a copy of my book just as soon as I get your details. And remember this is an Entirely Free Offer. No catch, no cost, no obligation and not a penny to pay now or ever! Please complete you details below and a copy of my book will be on it’s way to you by return. If you do not wish to receive further offers in the future please tick box. PS. 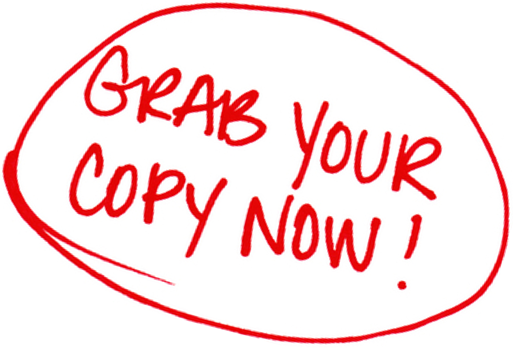 If you prefer to reserve your free copy by phone simply call 01709 820033. We'll be happy to help. Eden House, Genesis Park, Sheffield Rd, Rotherham, S60 1DX. 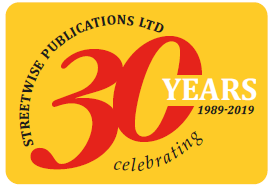 Streetwise Publications Ltd is a Registered Trade Mark. Company Registration No. 3041452. Registered in England and Wales.